So you need to sell your home fast. Selling your house can be incredibly stressful, especially if you’re working on a tight schedule and have a million other things on your mind. These tips, brought to you by El Paso Cash Home Buyers, can help you do so quickly. When prospective buyers visit your house, they want to picture it as their own. But it can be hard to do so when all they see are pictures of you and your family, trophies, memorabilia, and other things that can take away from their own personal experiences. Our advice? Pack those ahead of time. Your house might look a little plainer, but it’ll allow prospective buyers to truly picture themselves in your home. Before showing the house, be sure to pull weeds, mow the lawn, update any exterior fixtures, and what have you so you can improve the curb appeal of your home. This will give potential buyers a great first impression and help you sell your home fast. You can also repaint your house. While this can be time-consuming and even a bit costly, it can have great benefits in the end. A dirty home can hide how truly beautiful your home is. Before showing it to prospective buyers, be sure to deep clean. This will make your home look shiny and new and 100 percent more reliable than a dirty house. With a clean home, you’ll make a positive first impression for sure. Just like personal items, clutter can make your home hard to imagine living in. Decluttering can help make your home look emptier, which gives prospective buyers the chance to imagine their belongings in the home. It can also help you get ahead on packing, which is always a bonus. A lot of the above-mentioned stuff takes time, and if you don’t have the time to spare, don’t worry. Another option is to work with a professional. A professional will be able to help you sell your home fast, even if it isn’t that appealing or needs a lot of work. 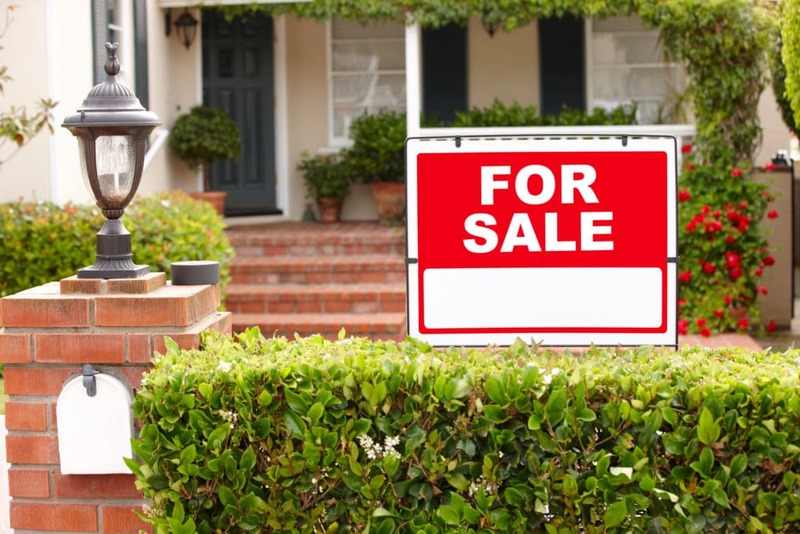 If you’re wondering: “how can I sell my house fast,” we have solutions for you. El Paso Cash Home Buyers can help you sell your home fast, so you don’t have to worry. Call today! Selling a home requires effort, persistence, and a healthy market. The odds are not always in a home seller’s favor. Sometimes a home can sit on the market for months on end with little to zero interest. This can be challenging, especially if you’re anticipating a big move or perhaps already find yourself in a new city. You’ll want to consider other options at this point. A realtor may be advising you to make the necessary repairs or lower your asking price. Not having the funds or resources to make renovations in order to appeal to buyers, leaves you with the last resort of dramatically dropping the price but even then, the property may not sell. Consider selling your home as is, instead. If you’ve lived in your home for more than a few years, you know every crack, dent, broken door, and outdated appliance. Like most homeowners, you hoped to fix or update your home but a lack of time and money always got in the way. Now that your home is for sale, potential buyers are examining the home for these potential repairs. You might be thinking, “I wish I could just sell my home as is!” Well, you’re in luck because you can! The benefit of selling your home “as is”, is that there’s no need to make any repairs. Since we buy your home “as is”, you can move out without the stress of hiring a professional cleaner. Leave all the dirty work to us! Going through a divorce? Relocating to another city? In a difficult situation? 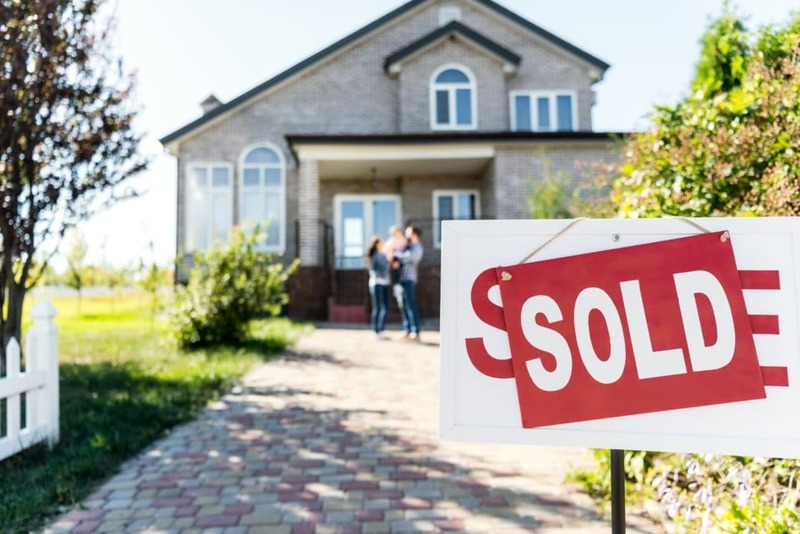 No matter the reason you need to sell your home quickly, we’ll help you get out of the situation faster than the traditional real estate process. Most of our home sales close in as little as seven days! So once you agree to sell us your home, you can move on with cash in your hands. Realtor fees, closing costs, other hidden fees? You can completely avoid paying any of those! Another major benefit of selling your home as is. The full cash offer we present you for your home as is, is the cash offer you’ll receive. We’ll never request any additional fees and there are absolutely zero hidden costs! In addition to avoiding realtor fees, you avoid the risk of a sale that may fall through. Sometimes buyers back out last minute, leaving you and the realtor with more work to do. These are only a few of the benefits of selling your home as is, there are many more! At El Paso Cash Home Buyers, we’ll work with you to ensure you’re fully in the loop of the buying/selling process. Our cash offers are competitive and we’ll help you understand the market value of your home. Connect with us today!